Motiv Music is officially opening its doors under this new umbrella, where we bring together several decades of experience in Music Production and Audio Engineering to our community and beyond. Over the last 6 months Ben has been building and developing a larger vision for his business and he was delighted to bring Pete on board to extend and deepen the range of services we offer. 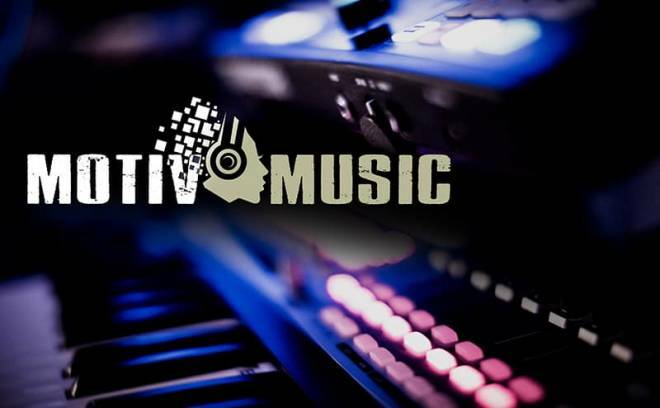 As Motiv Music, we will be able to provide a greater array of expertise and talent for our clients on projects great and small, and we sincerely look forward to working with talented, self-respecting musicians who believe in themselves and the power of their music. Whether you are right here on our doorstep in Byron Bay or Bali, or on the other side of the world, Motiv has the skills, experience and technology to collaborate with you on your music production projects. For more information, please check out our spanking new website at motivmusic.com.